Congratulations, you have already completed the survey. Understanding your fear of flying is the first step to freedom. 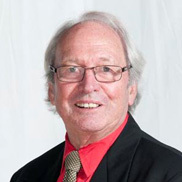 Your symptom report will teach you about the thoughts beliefs and behaviours creating your fear. Plus, you\'ll learn the most effective tools to use to overcome your specific fears. Press the \'restart\' button to start again. After 50 years as clinical psychologists treating patients for the fear of flying, we have discovered there are just 4 common types of flying fear. Complete the short 12-question quiz to discover your fear type. Receive a free personalised report that teaches you about your fear and the beliefs and behaviours that create it. Plus, learn about the specific treatments which are most effective for overcoming your fear type. Your road to recovery starts here. Press the \'start\' button below to begin. The fear of flying can impact everything from relationships to career opportunities to the enjoyment of life itself. Isn\'t it time things changed? Understanding your fear is the first step to freedom. Your fear type report will teach you about the thoughts, beliefs and behaviours creating your fears. Plus, you'll learn the most effective tools to overcome your specific fears. Enter your details below to be emailed your personalised report. Which Is Your Flying Fear Type? 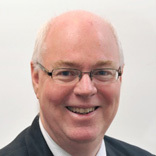 The Catastrophiser, the Critic, the Avoider or the Intolerant? 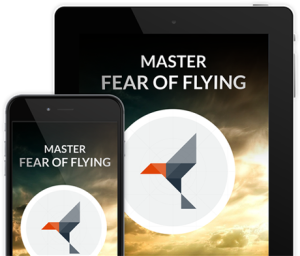 The Master Fear of Flying app is an innovative treatment program delivered via apps for iPhone, iPad or iPod that gives you access to unlimited psychological treatment for the fear of flying. 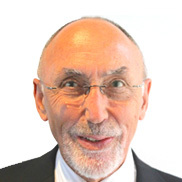 Developed by two leading psychologists, it’s like having an experienced psychologist on call, whenever you need them most. For a fraction of the cost. B.A , B.A. (Hons), Dip T (Sec). Cutting edge research from leading psychologists and academics around the world has gone into the development of Master Fear of Flying. The techniques you’ll have access to are proven to effectively overcome phobias and re-train your brain in a mindful way. 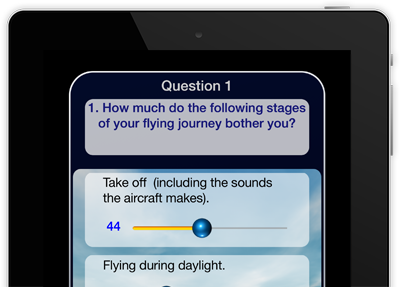 Through a series of questionnaires, Master Fear of Flying learns about you, then teaches you about the nature of your fear. 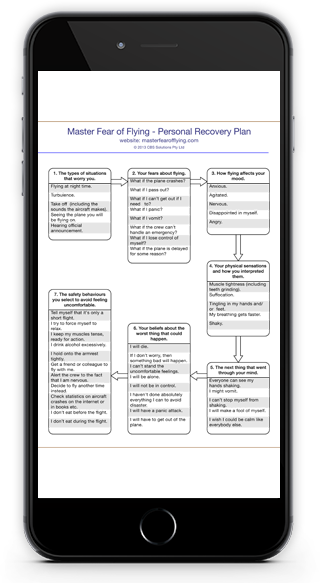 You receive a Personal Recovery Program that is customised to your unique fears and worries. 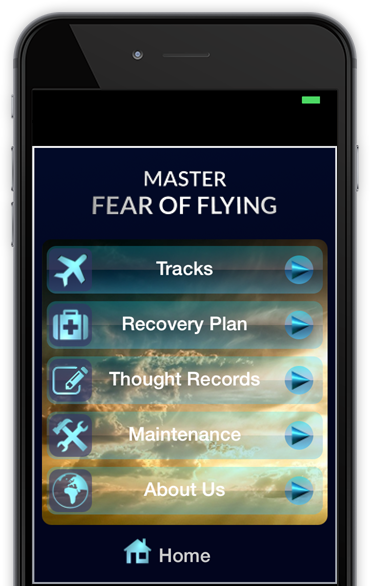 When using the app, you will be treated for the specific fears that are causing you the most stress, fear and discomfort. FEAR QUIZ: WHAT IS YOUR FLYING FEAR TYPE? Using clinically proven techniques to overcome phobias, you will train your mind in new ways of thinking and feeling. 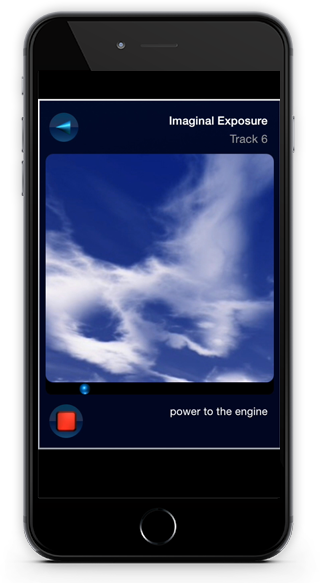 With innovative immersion technology, you will experience the realistic images and sounds of flying (such as waiting for the plane to take off). 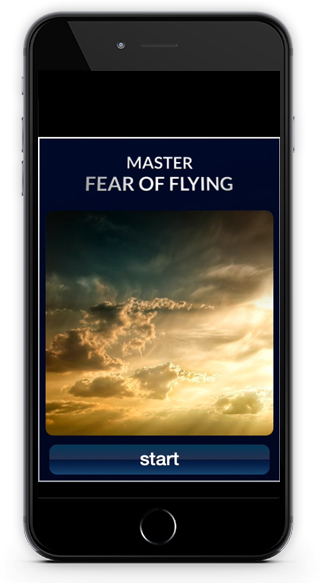 This Allows you to confront your fear of flying in a safe place, and develop powerful new ways of dealing with your thoughts and emotions.